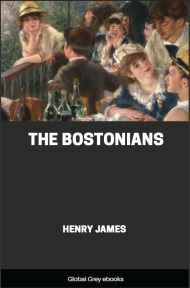 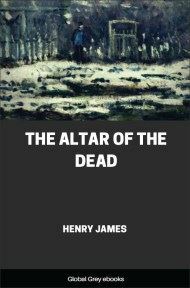 The Altar of the Dead is a short story by Henry James, first published in his collection Terminations in 1895. 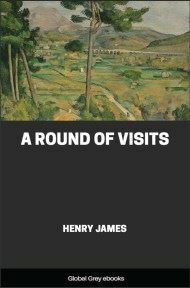 A fable of literally life and death significance, the story explores how the protagonist tries to keep the remembrance of his dead friends, to save them from being forgotten entirely in the rush of everyday events. 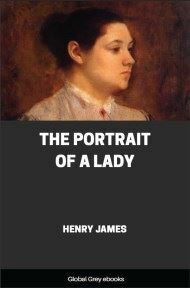 He meets a woman who shares his ideals, only to find that the past places what seems to be an impassable barrier between them. 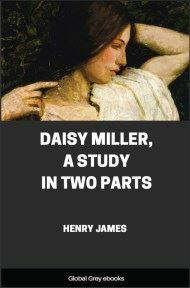 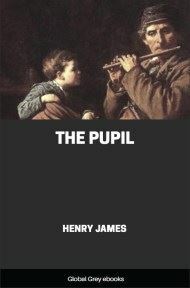 Although James was not religious in any conventional sense, the story shows a deep spirituality in its treatment of mortality and the transcendent power of unselfish love.